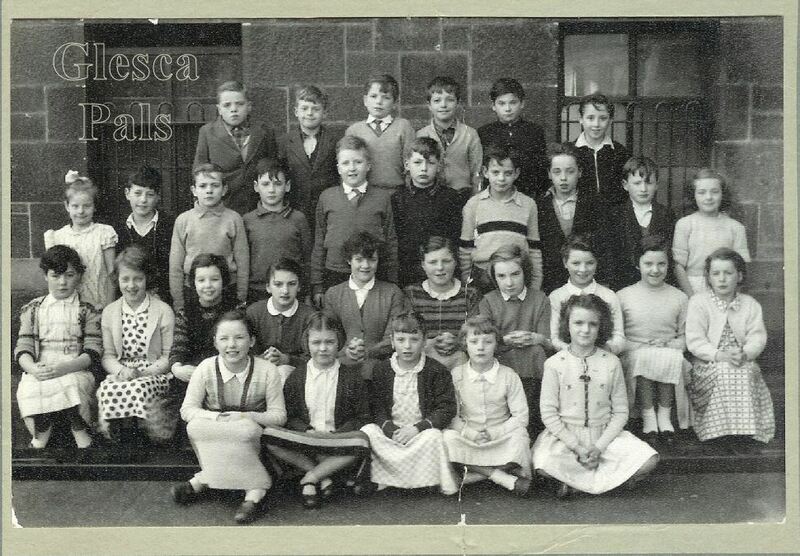 Row #2 # 6 Betty Murdoch...# 7 Jessie Dalrymple Front Row: # 1 Janette Campbell... # 2 Margaret Gowans... # 5 May Davidson Thats all the names I have for now but I am still working on getting the others. Thanks for the memories. Row #2...#1 Janette Timmons..#3 Helen MacMillan...#8 Ann Martin...#10 Betty Geddas.